Note: Click here to download Nate’s top product licensing tips. In the entrepreneurial world, there’s a common mentality that ideas on their own are practically worthless. Execution, on the other hand, is what counts. But in today’s show my guest, Nate Dallas, shares how your ideas DO have value — if you can get them in the right hands. He and his brother earned $300,000 in passive income by licensing one of their ideas to Mattel. They didn’t have to design it, produce it, or sell it. But they found someone who could, and they cashed the checks. And to be fair, Nate will be the first to tell you these kind of results aren’t typical — but he’s proof they ARE possible. Nate’s actually a dentist by day, but a pretty serious side hustler by night, and on this call we take a deep dive into the world of product licensing. 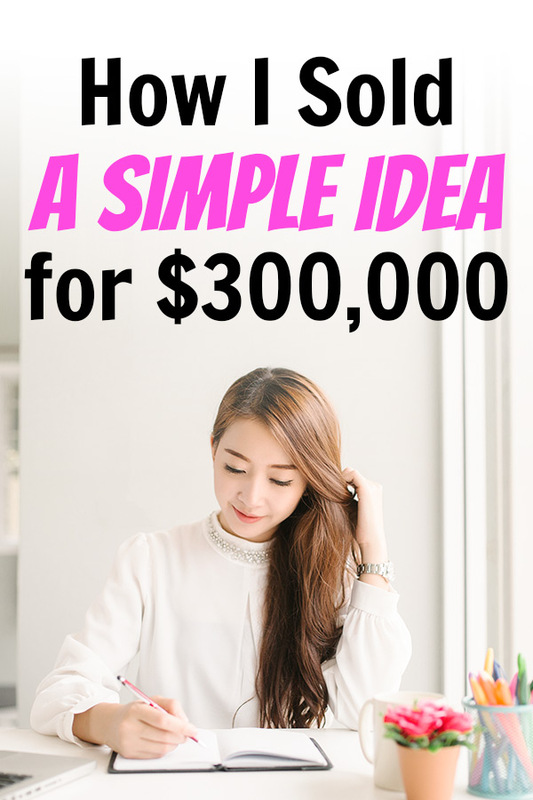 It’s the perfect side hustle for people who are constantly coming up with ideas but not knowing what exactly to do next. Don’t worry about the next step! Let someone else deal with it — but do it in such a way that you get paid for your creativity. Click here to download Nate’s top tips on product licensing. The story behind his deal with Mattell, that eventually earned $300,000 passive income. Why he turned down a 7% royalty deal for a 3% one. How to protect ideas from being ripped off. How to go hunting for leads on LinkedIn. The pros and cons of using a licensing agent, and how to find one. Why Nate likes to side hustle, even though he has a successful career and dental practice. The myth of the completely original idea. Nat’s tips for brainstorming and capturing product ideas. Suggestions on how to quickly and cheaply prototype your product idea. The game he decided NOT to license and sell directly — and the innovative way he went to market. Nate’s #1 tip for Side Hustle Nation. What do you think? Any ideas rattling around in your head that some big company might be interested in? If you want to learn more about product licensing, I sat down with Stephen Key in an example-filled episode. Later, I met one of his students to learn about how an inventor can manufacture creativity. Love this interview! Knowing that you know or knowing that you don’t know is optimal to this conversation. Thanks Sheryl, glad you like it! Got any ideas rattling around upstairs that might be prime for licensing? This episode really hit home with me and is perfect timing! I think have the same condition as both Nate and Nick and cant just lay on the beach all day without being a little bit productive with something. I have a product idea that i think could be at least work 6 figures and I was getting pulled in so many different directions on next steps. After hearing Nate talk about the prototype process, I have a clear path! Thanks a million! Amazing podcast as always! I’m really interested in finding a licensing agency to start working with. My prototype has been made for sometime, I use it myself, and I’ve been searching for way to see it in a market. This podcast just unscattered my brain! How do you go about looking for licensing agencies? Well it sounds like Nate was referred by the actual company he intended to pitch, but barring that, I’d probably just turn to Google to see if there are any who specialize in the niche/industry you’re targeting. Hi, my name is Joe Chavez. I saw your ad online about product licensing, I have a idea/invention. Can you help me with it?